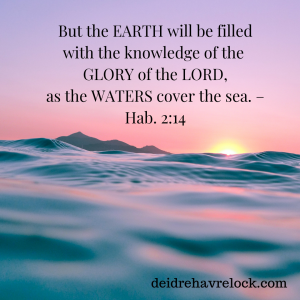 Is Wisdom a “Created” Being? 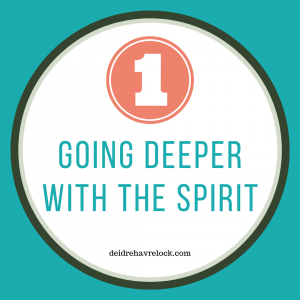 Is the Holy Spirit a Dove? Breaking Down Bad Teaching–Men Are The Leaders? “So God created humankind in his image, in the image of God he created them; male and female he created them. God blessed them, and God said to them, ‘Be fruitful and multiply, and fill the earth and subdue it; and have dominion….’” (NRSV Gen 1:27-28). This is the key verse that many pastors teach “male leadership” from. Men are to be “the heads of their wives.” In fact, in the past, I’ve been called “a neck” numerous times by different pastors during Sunday morning services. This designation of the wife being the neck is supposed to be a funny and gentle reminder that my husband is the true leader and I am one rung below him–I can, therefore, persuade my husband, but I certainly cannot lead him. Therefore, in reference to our key verse in 1 Cor. 11:3: “I want you to understand that (1) Christ is the head of every man, and (2) the husband is the head of his wife, and (3) God is the head of Christ” we see clearly that (1) Jesus is the “source of life” for every man simply because Jesus was the one who originally created Adam from dirt in the garden of Eden…and (2) the husband is the “source of life” of his wife simply because Eve came directly from the body of Adam… and (3) God is the “source of life” of Jesus because Jesus was the Light that came from God: “[Jesus] is the image of the invisible God, the firstborn of all creation” (Col. 1:15). 1 Corinthians 11:3 is not speaking about who should lead. 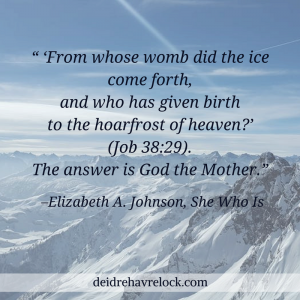 It is describing the process of birth…”For just as woman came from man, so man comes through woman; but all things come from God” (1 Co 11:12). God does not operate in hierarchy; He operates in a relationship based on mutual love and respect. And so should we. 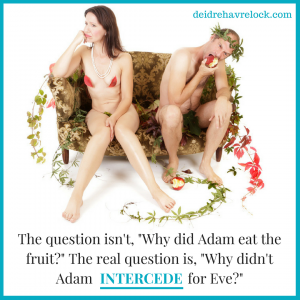 Why Didn’t Adam Intercede for Eve? Previous articleHow Does “Oneness” Work? This is life-changing! People need to hear this teaching!!! This could have changed the course of my life understanding this properly! This came up last night in home group. It was exasperating to be continually told that mutual submission is perfectly fine as long as the woman submitted to the man as the ultimate leader in the home! I’m sure we will remain the only egalitarian couple in our overwhelmingly complementarian church… but a girl can dream. It is exasperating, especially since the true teaching of “head” is not that difficult to figure out. I am with you in Spirit, Ally, as you continue along your journey as a woman stepping into her rightful place of dominion! to get blog posts, exclusive content, and special offers from me—sent right to your inbox. I feel the same way, Joel! Thank you for sharing your passion. Thank you so much for sharing a bit about your journey. I am praying alongside you for an acceleration in your spiritual life. 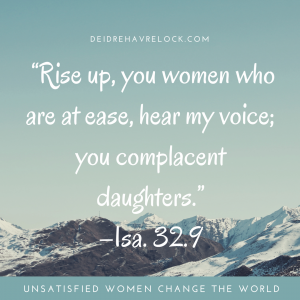 What you see rising up out of the voices of women everywhere is the female image of God. It’s not just a revolution—it’s a REVELATION. 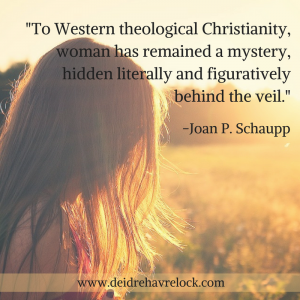 Join me for a prophetic look into the destiny and identity of women.